Juniper Systems has worked to develop a rigorous quality-assurance process to ensure each Mesa 2 Rugged Tablet that leaves our doors goes with the same quality standard we hold ourselves to. As a company that operates almost entirely under one roof, we have the benefit of working closely with all individuals involved in the process, from product development to shipping. This allows for quick clarity on order specifications and improvement input from our entire team. Our process set in place for quality assurance is constantly improving and being updated for any issue that comes our way. Though we’re pretty proud of our current quality assurance process, we recognize there is always room for improvement. Because of this, a combination of teams focusing on different aspects of quality assurance meet regularly to discuss improvements and work toward maintaining a thorough quality inspection process. Below is an outline of our current process. When parts arrive at our facility, they are immediately scanned for nonconformities. Parts can be flagged for any reason our employees see fit including failure to meet electrical IPC standards, unacceptable solder quality, mechanical tolerances, etc. Random sampling also happens regularly to verify we’re continuously receiving quality material. Parts that are flagged for inspection are moved to the quality control area where they have the inspection completed as outlined. If any part does not meet the assigned criteria a documented MRB (Material Review Board) is held where engineering, sales, procurement, manufacturing, and product management meet to understand the noted condition and provide a resolution to the material held in question. 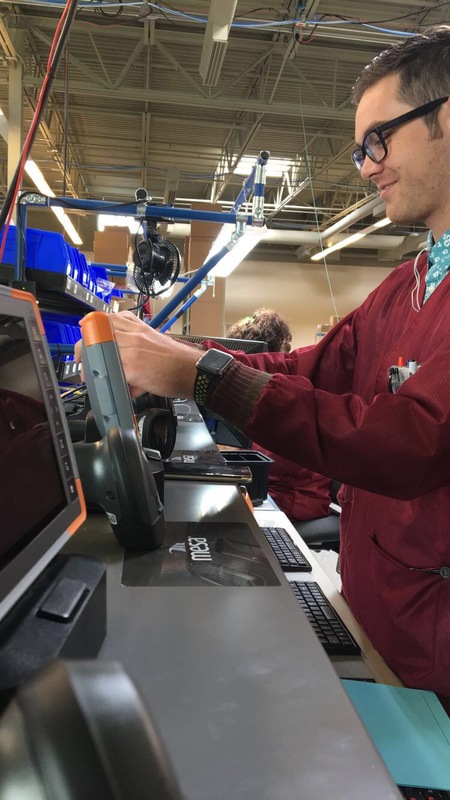 Our rigorously trained assembly team receives clear instruction on best assembly practices to ensure consistency on each Mesa 2 Rugged Tablet. 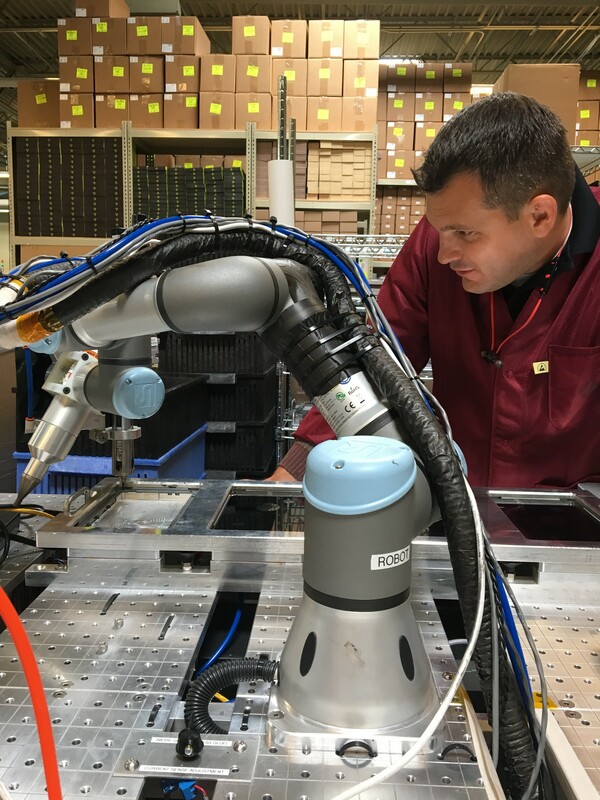 At this stage, each device is assigned a unique serial number and tracked throughout the remainder of the quality inspection process and logged in our quality database for future reference. Perhaps the most rigorous stage of the Mesa 2 Rugged Tablet quality inspection process is the unit testing. Our in-house developed test suite software has the ability to read the serial number associated with each device and determine all elements of the device requiring testing and verification. If even the smallest defect is detected, the system flags the Mesa 2 Rugged Tablet as a failure and that failure is recorded on its associated serial number. Our detailed history record of each assembled device allows us to pull all information on the device throughout the remainder of its life. 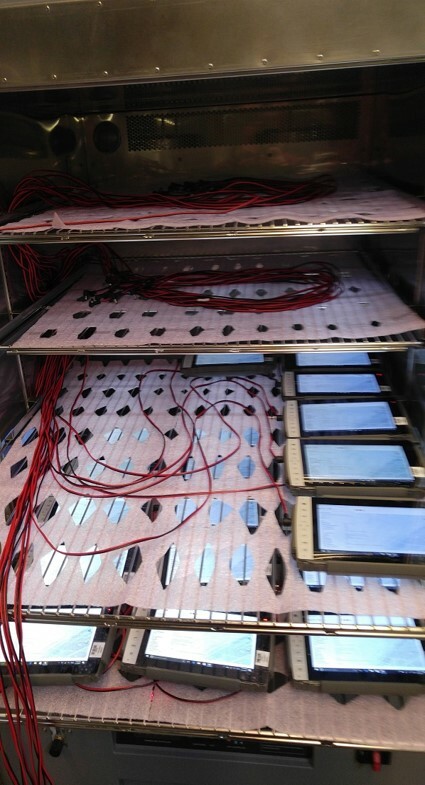 During this stage, each and every device goes through extreme cold/hot temperature testing (see picture above) and environmental seal checks to ensure it’s built to last through the harsh environments it needs to perform in. 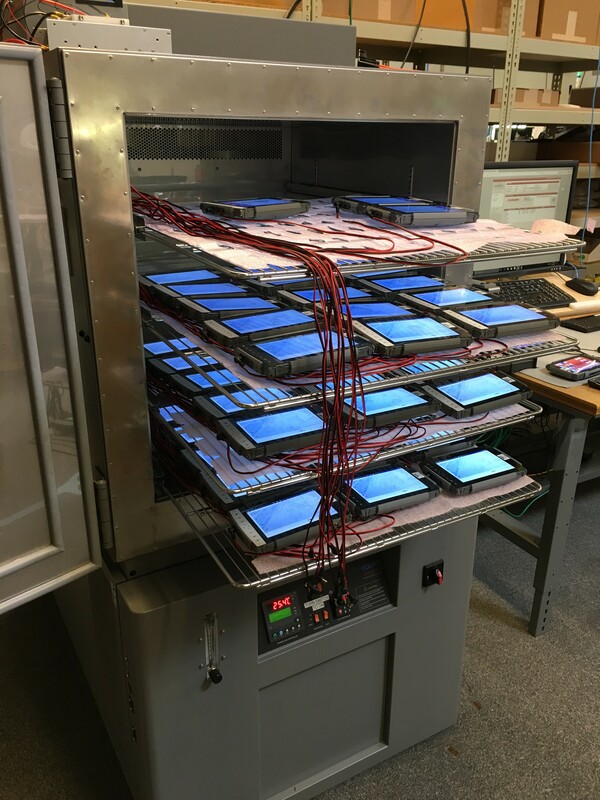 A final assessment of each Mesa 2 Rugged Tablet device is taken to ensure completion of each step in the quality inspection process. Each is verified to ensure all customization options are included on the appropriate device and that it passed all tests performed. 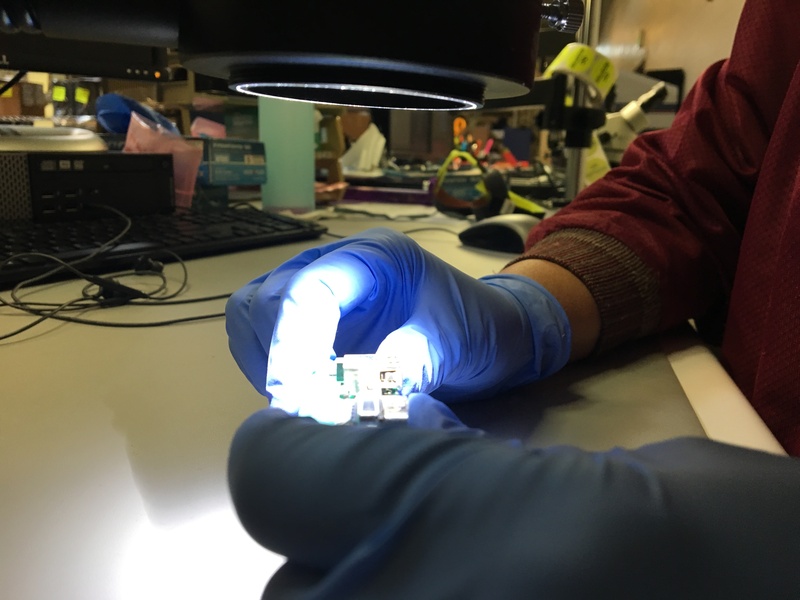 After the final configuration, random out-of-box audits are performed to further confirm that the device is top-quality and ready for the long road ahead. The end result? A carefully assembled and thoroughly tested and inspected Mesa 2 Rugged Tablet resulting in a significantly lower warranty failure rate than the industry average. For additional information, feel free to reach out to us at 435-753-1881 or sales@junipersys.com. This is really a good tablet of all over world. If you are using any kind of Software and product related to google and stuck on a problem, you can call us directly, by clicking on the name.